Trainer Willie Mullins kept up his good record in the Grade 1 Lawlor’s Of Naas Novice Hurdle at Naas Racecourse. Next Destination maintained his unbeaten record over hurdles and justified favouritism with jockey Paul Townend. Mullins was winning the Naas feature race for a third time since it has been upgraded to Grade 1 status and the exciting novice Next Destination travelled strongly throughout before holding off the best efforts of Cracking Smart by a length with the other Mullins runner, Duc Des Genievres, running a notable race on his Irish debut to finish third. Mullins said afterwards; “It’s nice to win this race again and Next Destination is improving all the time. His jumping held up under pressure and I was very happy with that and we were very pleased with the performance. Mullins enjoyed a good day at Naas as he also saddled the JP McManus-owned Demi Sang to win the Irish Stallion Farms EBF Novice Chase. The five-year-old was making a winning start to his Irish career having only joined Mullins from France in the second half of last year and he stayed on strongly after the last fence to deny long time leader Avenir D’Une Vie. 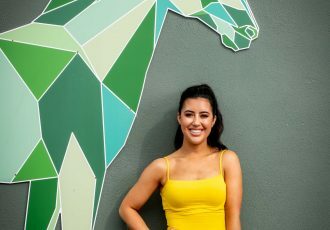 A large contingent of Ladies were in attendance dressed to impress and keen to catch the eye of the fashion judges – celebrity stylist Ingrid Hoey and Anna Fortune of The Kildare Post – for the Hugh Statham Winter Ladies Day competition. Lorna Doogue, from Ballyharmon, Co. Carlow was declared the best dressed lady on the day. 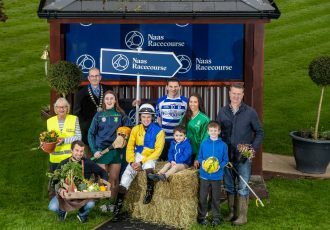 Naas Racecourse Manager, Tom Ryan said; We were delighted with the day that attracted a crowd of 5,217. 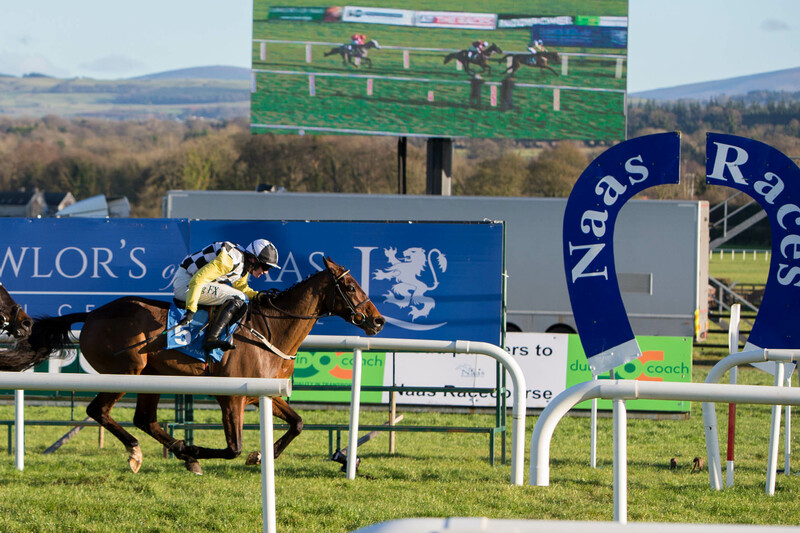 It was a fantastic start to 2018 and it was a strong renewal of the Lawlor’s of Naas Grade 1 Novice Hurdle. We look forward to the year ahead and the reveal of our new feature building which takes place on Sunday 28th January. For further information, contact Jackie Donohoe, Naas Racecourse on 0873527030 or email [email protected].